Is used to mark attendance of employees/students using Aadhar card number and the fingerprint which is stored in Aadhar server. And it helps in avoiding any proxy attendance. TimeWatch is Supplying all types of Aadhar Enabled Biometric Attendance Machines. We are supplying Aadhar based Biometric Machines to all parts of India. Need of Aadhaar Enabled Biometric Attendance System?? The government of India employs several thousand officials working across Ministries, Departments and various organizations under itself. The management of attendance of the employees is a complex but necessary task, since the presence of officials in offices directly impacts productivity and efficiency. Traditionally, attendance has been managed through registers where officials mark their attendance upon arrival in office. However, supervision of this system is difficult and is also liable to incorrect information being entered into the system. Late arrival and the early departure of employees is a common occurrence across organizations. This creates a situation where the sincere and punctual employees feel discouraged and dis incentivized. Salient Features of cloud-based BAS solution? 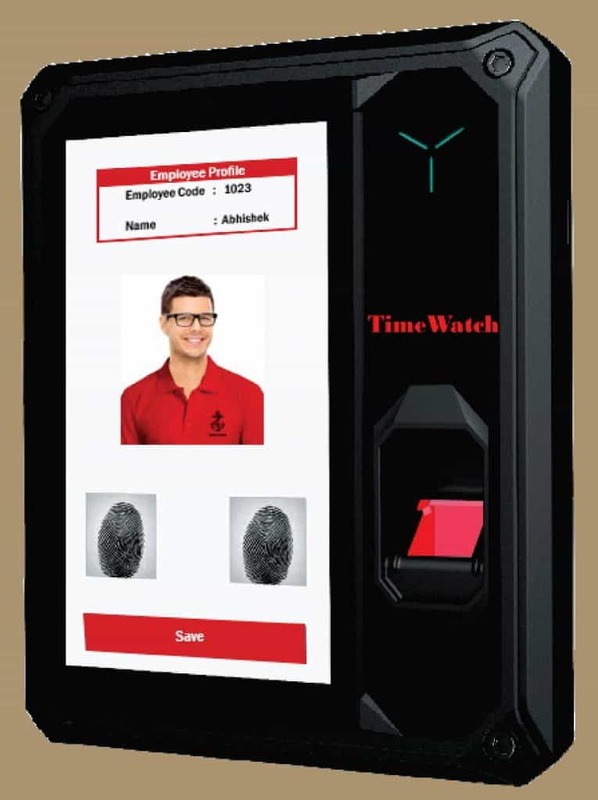 This Biometric Attendance System is based on Aadhaar Authentication (Fingerprint and Iris Based Authentication). It is an attendance system with real time monitoring. Robust System – Self-sustained for small power cuts as it uses tablets at the frontend. System is tightly integrated with the communication channel of SMS. A user gets SMS’s from the systems at various levels like after registration, on non -marking of attendance and other conditions to empower the users of the system.